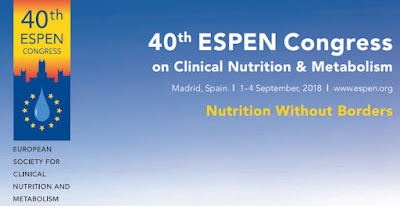 The ESPEN Congress, organized by the European Society of Clinical Nutrition and Metabolism is taking place from 1st September to 4th September 2018 at the Madrid, Spain. 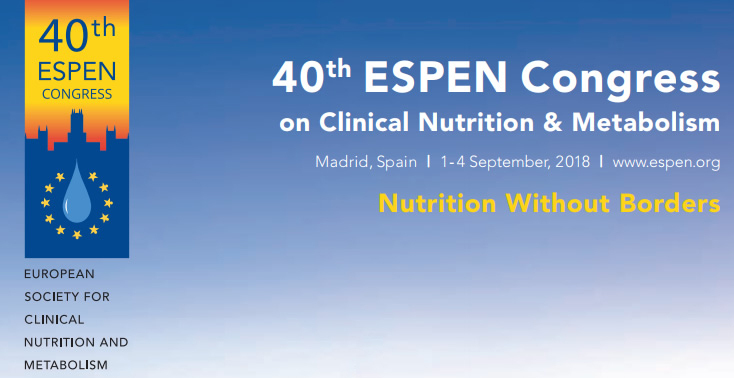 The Spanish Society for Parenteral and Enteral Nutrition (SENPE) welcomed all ESPEN members to the 40th ESPEN Congress 2018, which was started on 1st Sept, 2018 for the 4th time in Spain following the Congresses in Barcelona (1987, 2012) and Madrid (2000). With the theme “Nutrition without borders” SENPE want to express their interest to explore new topics in clinical nutrition, in different clinical settings, besides the multidisciplinary and worldwide environment of the Congress. 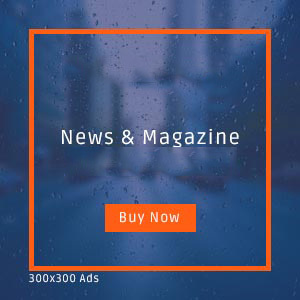 Working in close collaboration with the ESPEN Committee Members, SENPE has developed an attractive program that aims to continue ESPEN’s effort to improve Nutritional Care and Education. With the occasion of celebrating the 40th anniversary of ESPEN Congress and in order to remember the main achievements of the Society during this long trajectory SENPE will “season” the schedule with some special events. 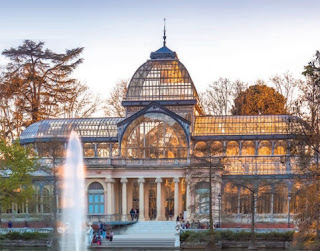 SENPE is convinced that the program of ESPEN 2018 offers a great opportunity for physicians, dietitians, pharmacists, nutritionists, scientists and nurse involved in the field of nutrition and metabolism to meet and discuss cutting edge science in an informal atmosphere, strengthening old and sparkling new collaborations. 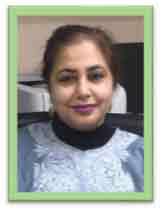 About ESPEN: The European Society for Clinical Nutrition and Metabolism (ESPEN) is an organization in the field of parenteral and enteral nutrition and promotes basic and clinical research, basic and advanced education, organization of consensus statements about clinical care and care quality control. In 1979 an informal meeting laid the foundations of ESPEN, deciding to create a multidisciplinary society devoted to the study of metabolic problems associated with acute diseases and their nutritional implications and management. ESPEN was formally established in 1980 as the European Society for Parenteral and Enteral Nutrition. It later changed its name to the European Society for Clinical Nutrition and Metabolism.